Nowadays the loading speed is the biggest priority that greatly impacts on the popularity of your website. One of the key methods to improve it is to properly tweak the server. 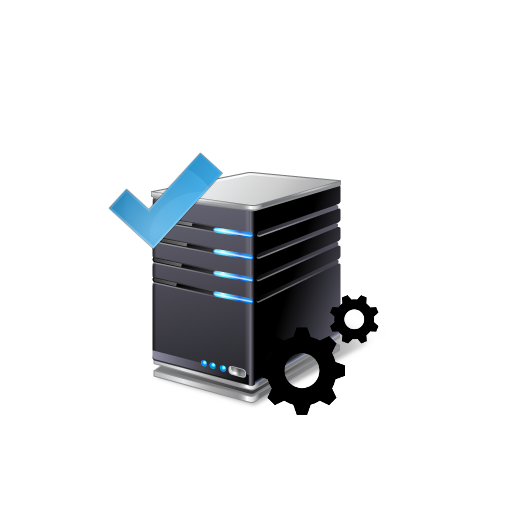 If you are looking to have your server better tuned and optimized we are ready to offer help and make your website blazing fast. First, we’ll examine the server’s current state. Please note! SSH access is needed. The examination service price is USD 100 and does not include any modifications (they are made within the next step and charged separately). You can also check one of our ready add-ons, page-level cache for anonymous users. To hire the developer to website optimization, please, click the button below.